This beer had a light raspberry taste. 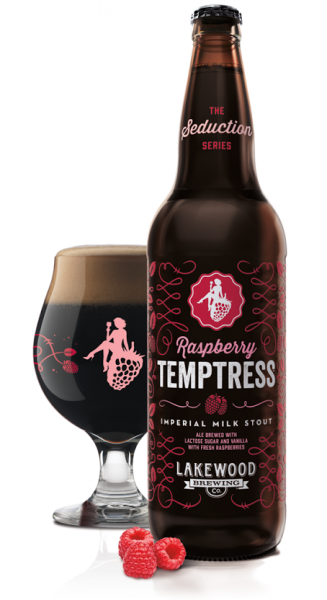 This brewery is really capitalizing on the success of the plain Temptress. They have started releasing it with many variations, and they are all pretty good.